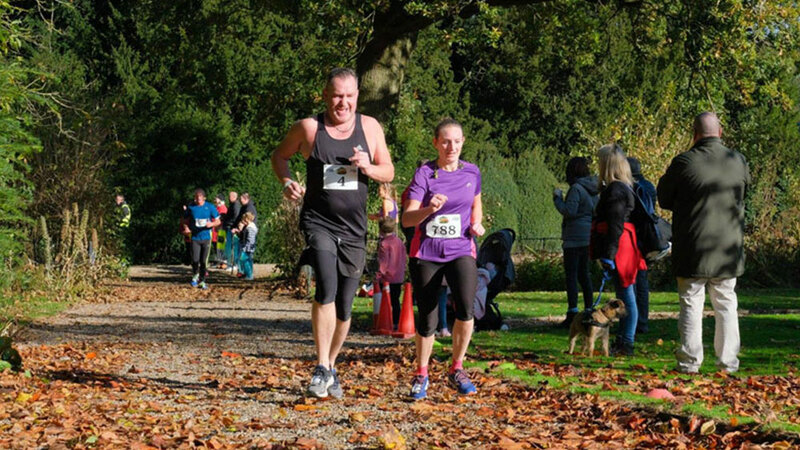 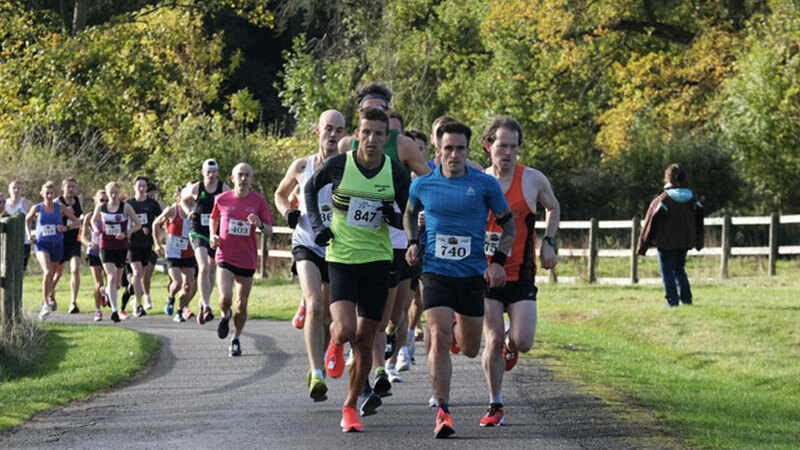 We are excited to announce the return of the Leicestershire 10k on Sunday 20th October 2019. 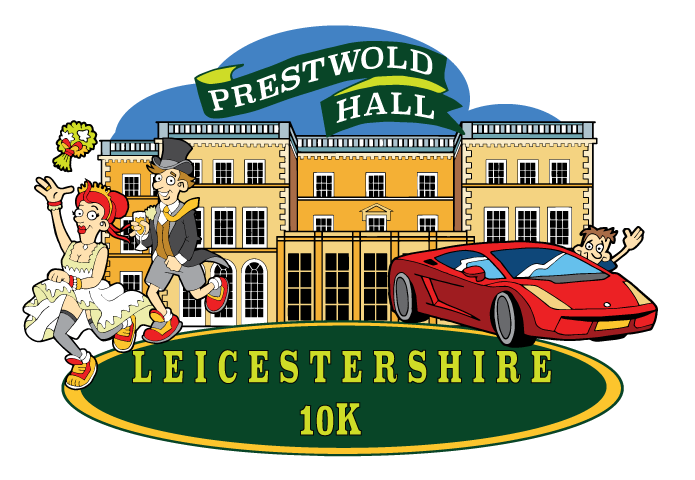 This ROAD CLOSED 10k will start and finish in front of the beautiful Prestwold Hall in Loughborough. 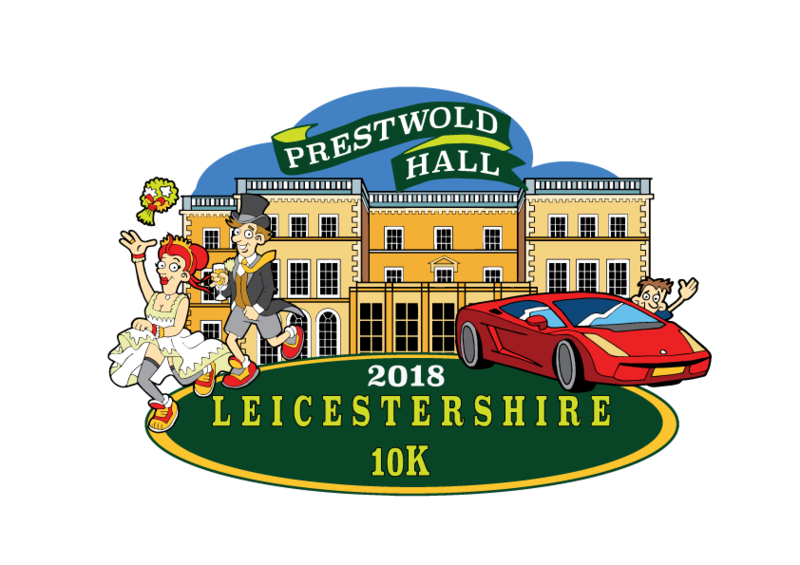 Starting and finishing in front of the beautiful Prestwold Hall the course will head out onto the airfield race track before finishing back in front of the hall. 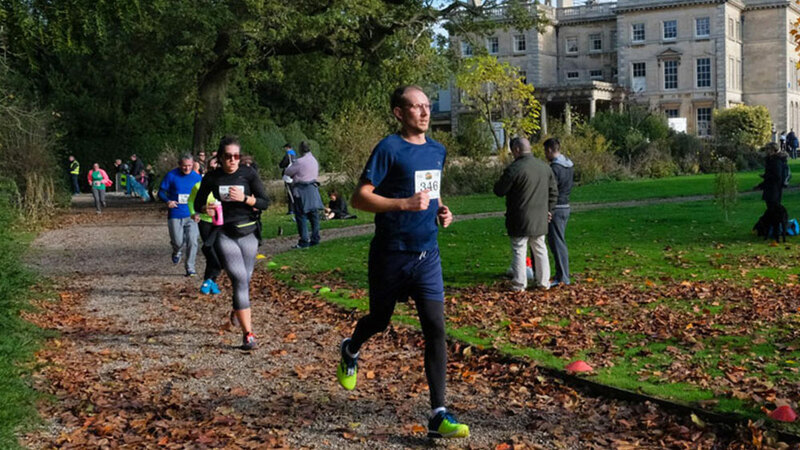 This course gives you the opportunity to take in the rural surroundings on traffic free roads!